The Maine Coast Semester at Chewonki is a hands-on school experience for high school juniors that takes place on the coast of Maine. 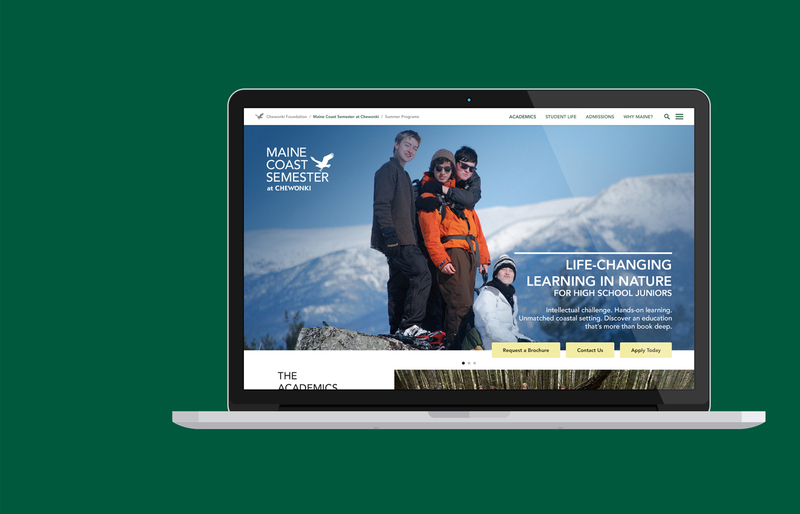 Providing a less-traditional school experience, RainStorm was tapped to work with the Maine Coast Semester to provide an equally unique web experience. 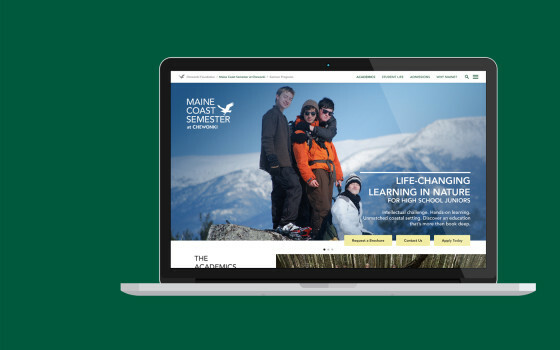 Highly customizable content regions combined with multiple custom post types, as well as a cutting-edge design, gives the Maine Coast Semester a competitive edge that helps put emphasis on their academics as well as unique outdoor opportunities. All backed by a powerful WordPress multisite setup, their new rock-solid platform will help them years into the future. Read more about this project on the RainStorm blog.